Hello short and sweet for today. 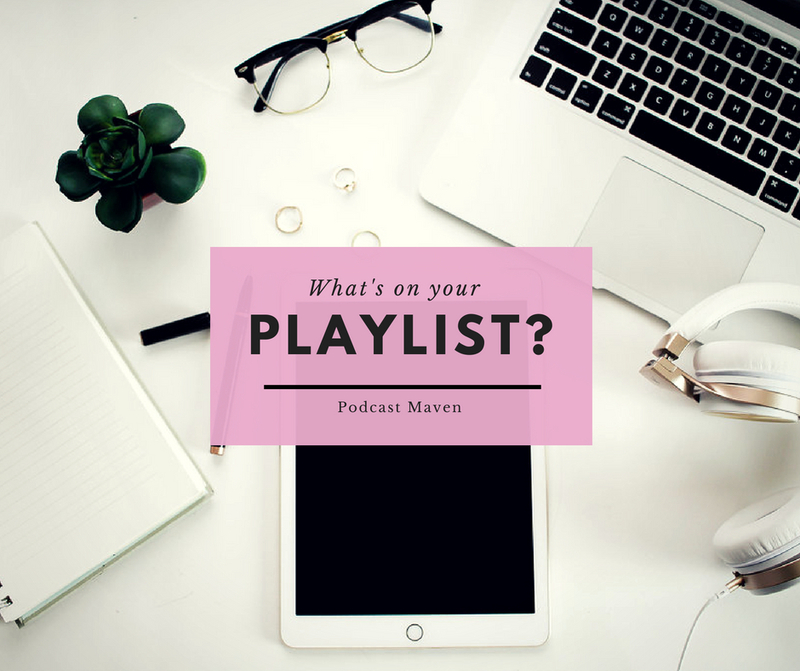 Every month I send out a playlist of great podcast I have listened too and want to share with my list. So I have decided that each week here on the blog I will share an episode of a podcast I have discovered and loved. If you want the full list, don’t be shy please join my mailing list. This week I want to introduce you to The Trip : Roads and Kingdoms. Start with Goats, Gods and Garlic – find out about “goat twitter” (yes that’s a thing) a fathers secret goat meat supply and the beauty of Nepal. Have a listen tell me what you thought, do you have a show I can recommend? If you did listen and love please leave them a rating and review because… well because it’s a nice thing to do. Have a good one!